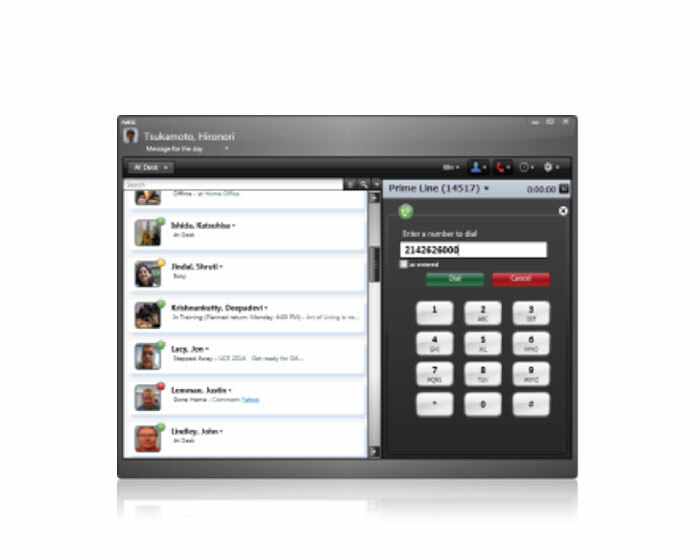 It is a scalable, feature-rich solution that simplifies communications management and enables complete mobility. Specifically developed for small to medium size businesses, UC Suite SP310 Softphone users become more mobile and efficient. 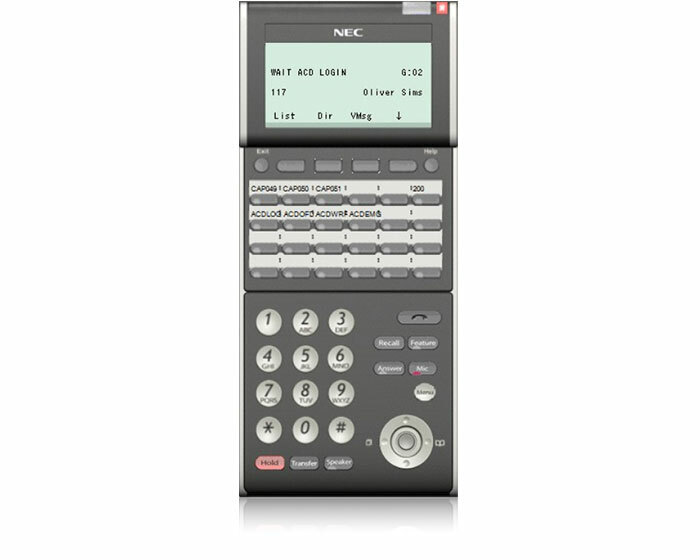 The UC Suite SP310 Softphone is a versatile, multimedia IP phone that is installed on a personal computer (PC) or laptop and delivers high quality voice via a USB-connected headset/handset. It provides the full functionality and features of a regular desktop phone, plus advanced multimedia applications. Designed to meet the needs of any employee, it can be used as a primary desktop telephone, a supplemental desktop telephone or a remote/telecommuting device. Mobility – resides within your computer/laptop; so no additional equipment is needed to access all of its features from anywhere you can connect to your corporate network. It’s like taking your desktop phone with you. Even while on the road, a high-speed Virtual Private Network (VPN) Internet connection can be used to interact via voice, audio, video or text. Enhances Functionality through Your Desktop Telephone – enables you to set up your softphone to send calls to your desktop telephone plus it allows you to access all softphone functionality through it as well. SP350 SoftPhone embeds voice communication into established business processes to bring employees the instant communication and information they require. This versatile communications tool offers an extensive array of high-quality video, audio, voice and text features. The SP350 SoftPhone is a multimedia IP phone installed on a personal computer or laptop. It delivers high-quality voice communication using a USB-connected headset/handset. Employees can use it as a primary desktop telephone, as a supplemental desktop telephone or as a remote/telecommuting device.